The company DeNet, which has been developing a decentralized Internet network has entered cooperation with the Eggs Datacenter project that has been consolidating available processing power on its p2p platform. The DeNet company is developing a peer-2-peer platform that provides decentralized website hosting services. “We encrypted static data and integrated that feature into the alpha-version. Now static the static information of websites uploaded into our network are secured. By 2019 we plan to have the beta version up and running. 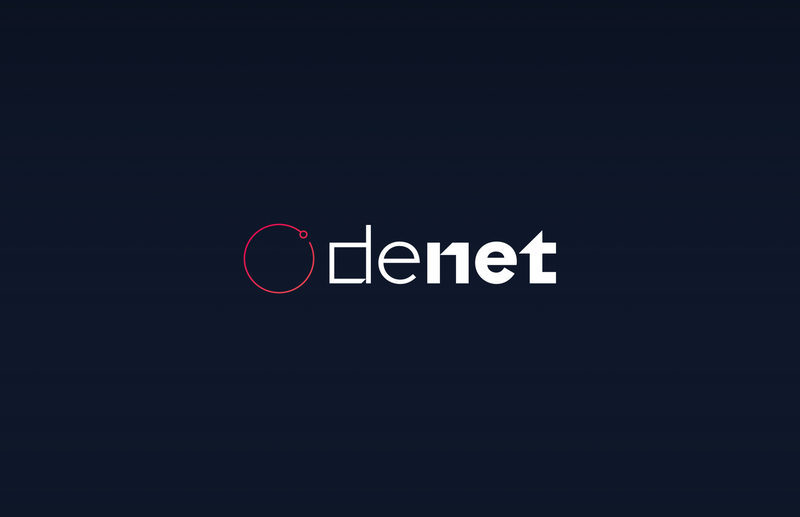 To prepare for that phase, we require many servers which our network will be based on and the Eggs Datacenter will provide those servers” – Said Rafik Signatullin, DeNet’s cofounder and CEO, regarding the cooperation. Eggs Datacenter provided DeNet with its spare server processing power capacity to do testing. Further on Eggs Datacenter plans to host the control master nodes of the DeNet (centralized network) and the super-nodes after DeNet transitions to a decentralized network. This will optimize the DeNet decentralized network workload. EGGS Datacenter — is a p2p platform of virtual servers (VPS) which is currently undertaking work as part of the Edge Computing concept, in which sets out to provide local computing capacities to users allowing to avoid network congestion and increased hosting costs that are result of a high ping and latency. DeNet would like to feature an adviser that has been a long supporter of the project. Andrey Bogomolov, PhD. Cooperation between the blockchain-startup DeNet and Eggs Datacenter is based not only on mutual benefit but also on like-minded web values. «We identify with the tasks that DeNet is working on. Indeed, the internet today is neither fair or neutral due to restrictions and limitations from different countries and the very idea of free access to information that a decentralized hosting can provide is something that deserves the necessary attention and support from the community at large, of which, we too, are a part of. – Says Edward Kevbrin, the CEO of Eggs Datacenter about the partnership. DeNet — International provider company that is developing a marketplace platform based on blockchain technology uniting computers, servers and other devices into a single network to create a decentralized hosting service.